We just love that title, it just sounds morbid. 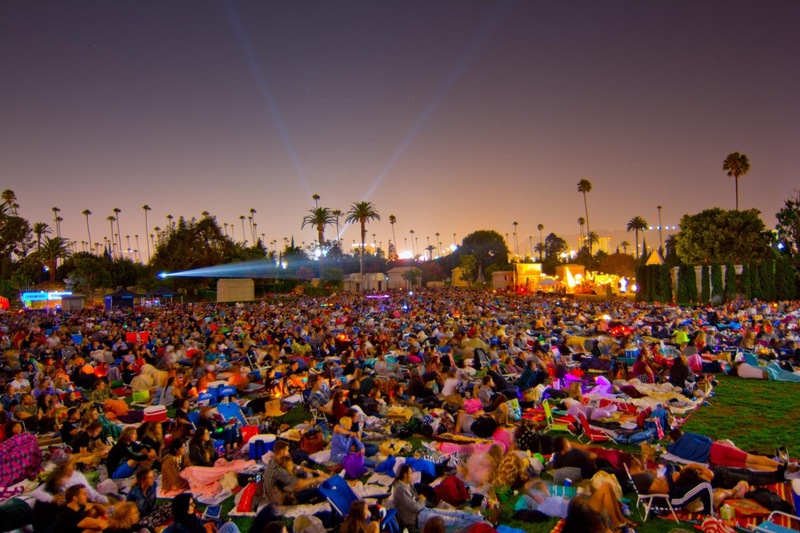 Cinespia has a new season starting this May of movies underneath the stars and on top of graves. They're asking for what movies to see, your choice. We think it's mostly a place for horror movies, but other love having the dead around them and watching a romantic comedy. 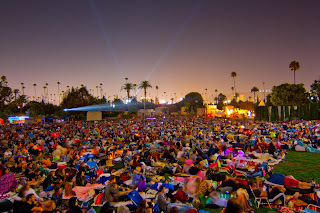 Tell Cinespia what you want, here on their contact page.